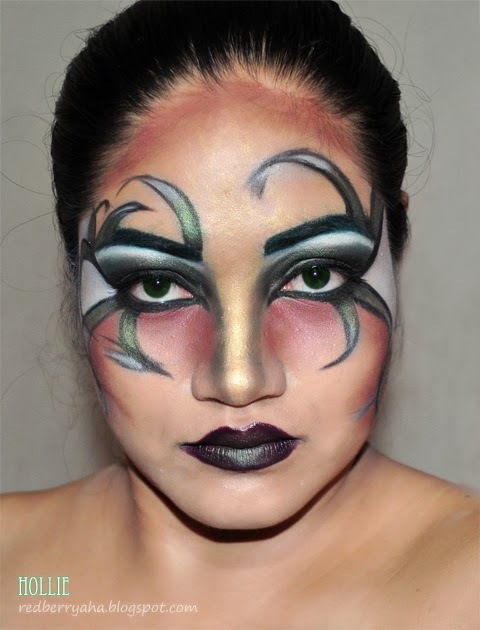 Hey ladies, Halloween is fast approaching and I've got a look to share that will hopefully give you an inspiration for Halloween makeup this year. 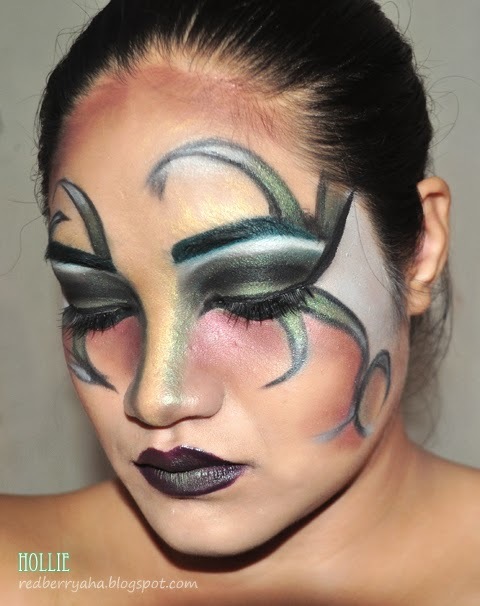 This look is inspired by Forest Nymphs, but I decided to make an evil version of it. I originally saw a similar look on youtube, but I forgot the name on the beauty guru. I just made a few changes on the look to make it more evil-looking. 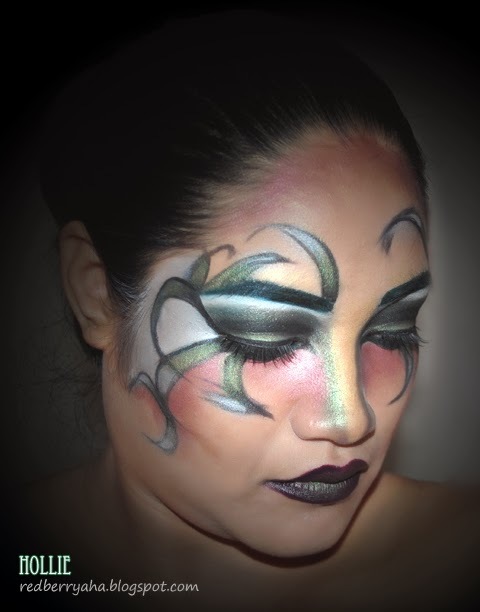 Great makeup!!! thank you so much for your visit! I follow you with GFC and Bloglovin!